This is a listing for both the bench block and the cushion base. 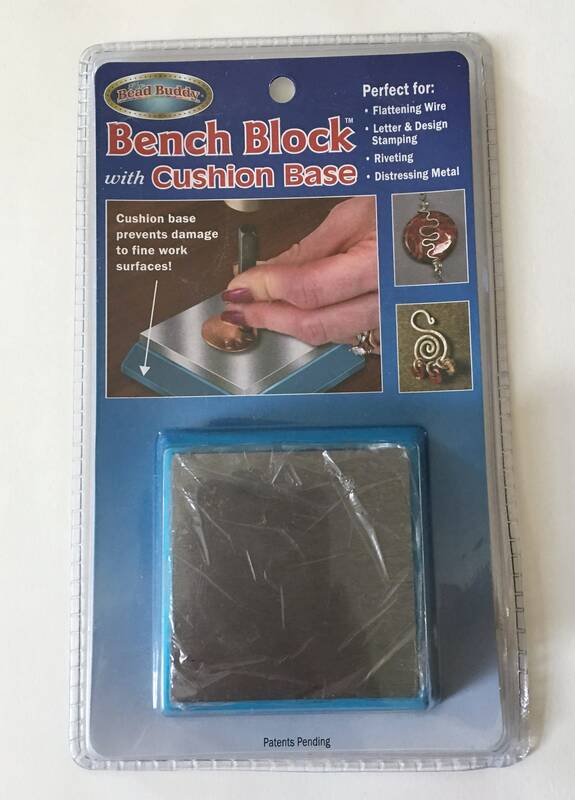 The cushion base prevents damage to fine work surfaces while allowing you to use the block for many uses. I use the bench block to hold my magnetic clasp ends in place while waiting for the epoxy to dry...this requires the use of the third hand tweezers too. Third hand tweezers are also available: https://www.etsy.com/listing/516673600 Two sets works best.